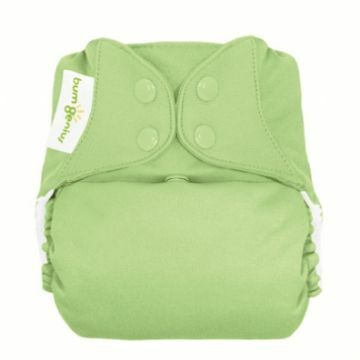 All-in-one nappies are the most similar to a 'disposable' nappy. They tend to be birth-to-potty. 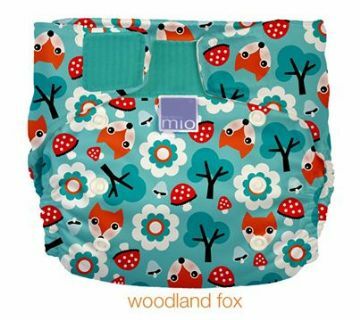 We include pocket/stuffable nappies as 'All-in-one' nappies; although they have separate parts, they are purchased as a complete unit, all of it has to be washed and they go on baby all-in-one!